This Poodle, Miniature nicknamed Jr sold and went to a new family. 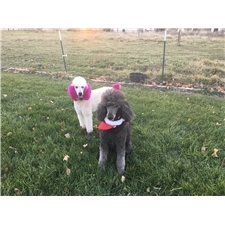 Moyen poodle he was born on December 3 and has had his tail and dewclaws done he will be around 17inch from floor to shoulder and 20-30 pounds he’s available as a pet on a neuter contract. 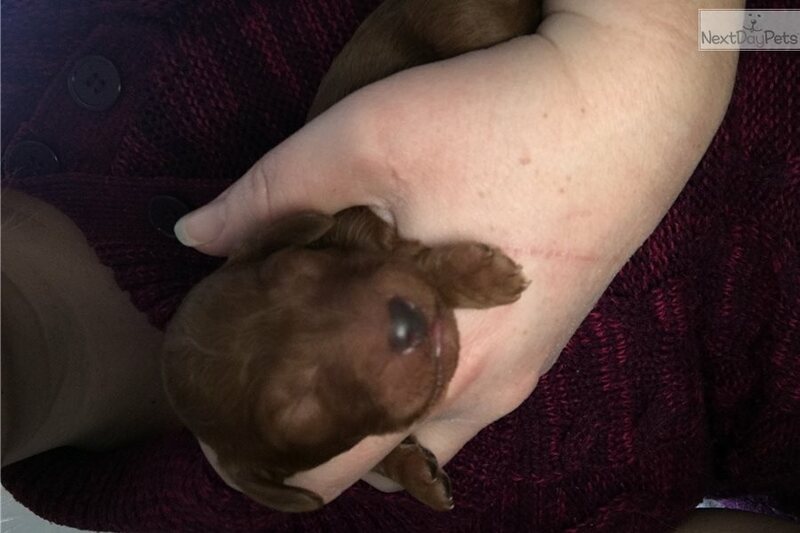 He will be dewormed and have age appropriate vaccinations.